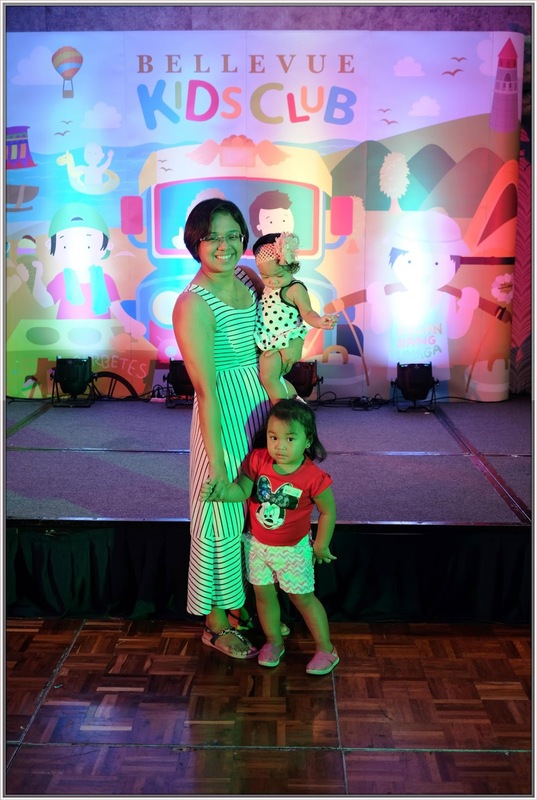 My family and I are invited by The Bellevue Hotels & Resorts (BH&R) through Mommy Bloggers Philippines last June 19, 2016, Sunday for the launch of the Bellevue Kids Club. 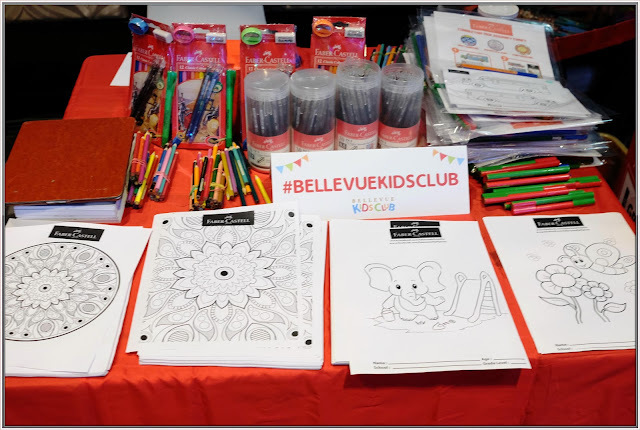 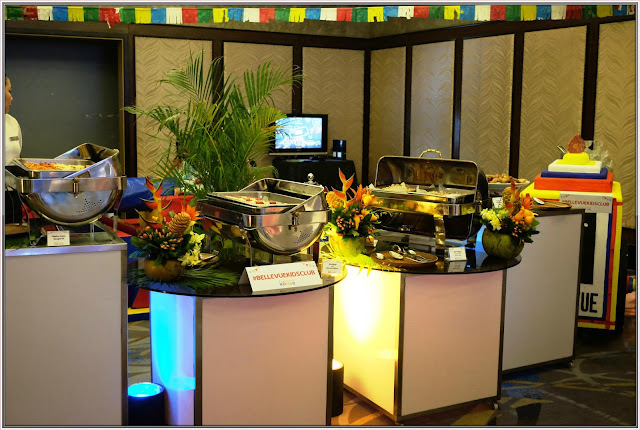 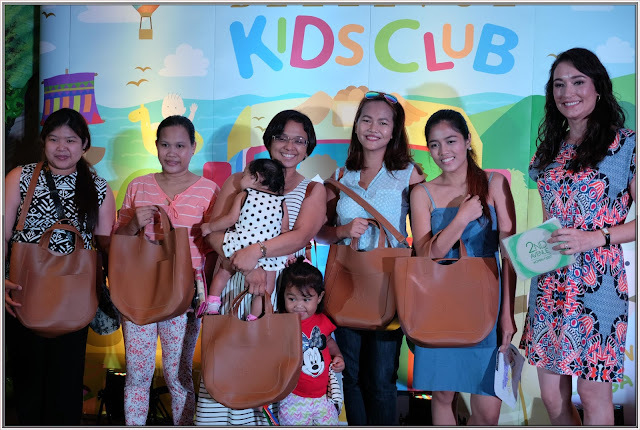 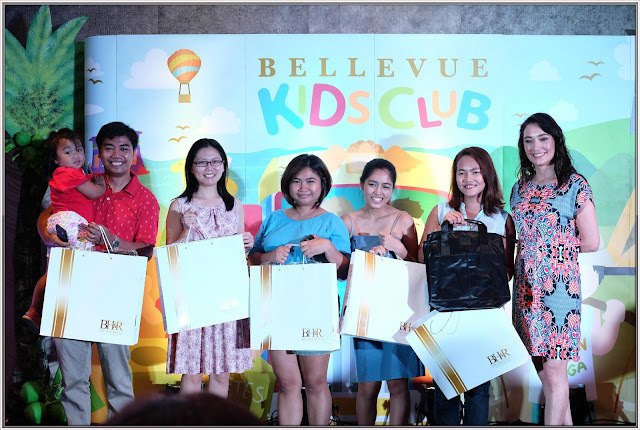 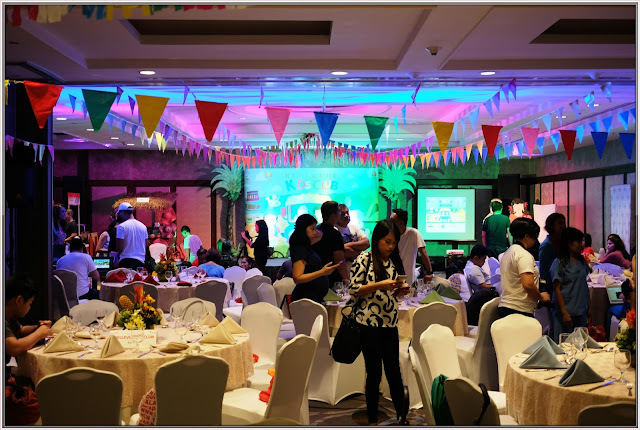 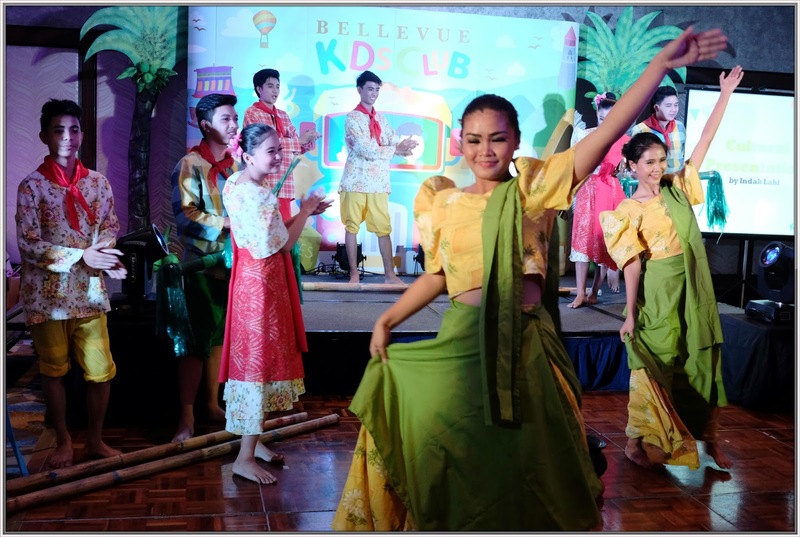 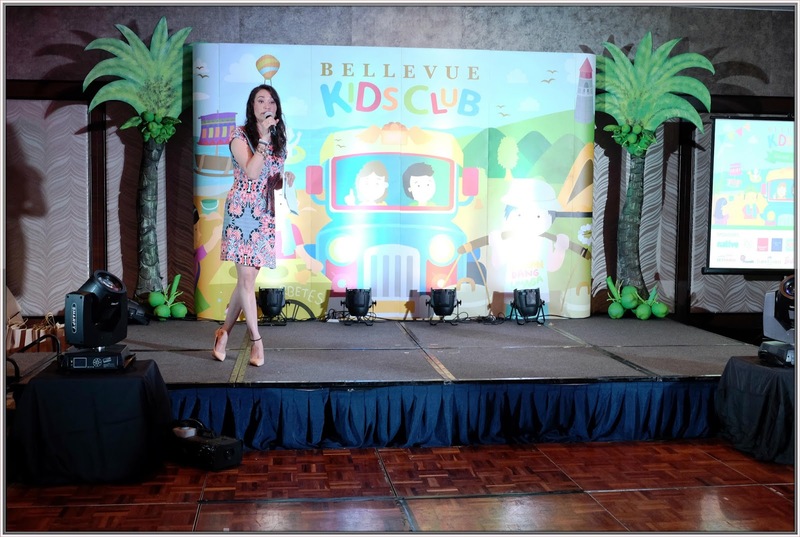 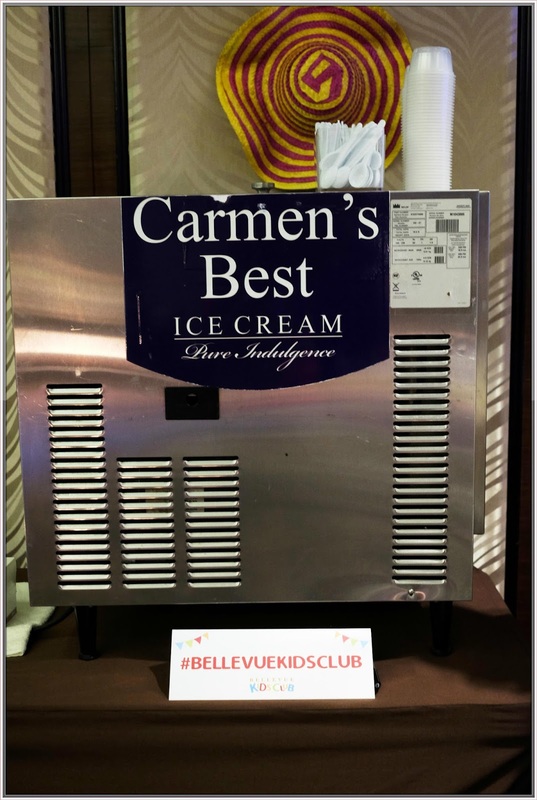 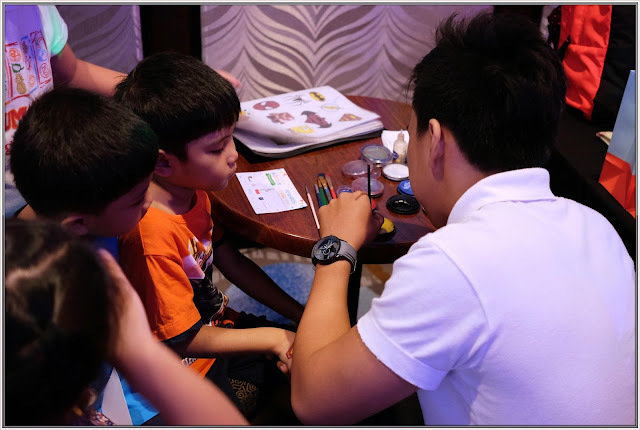 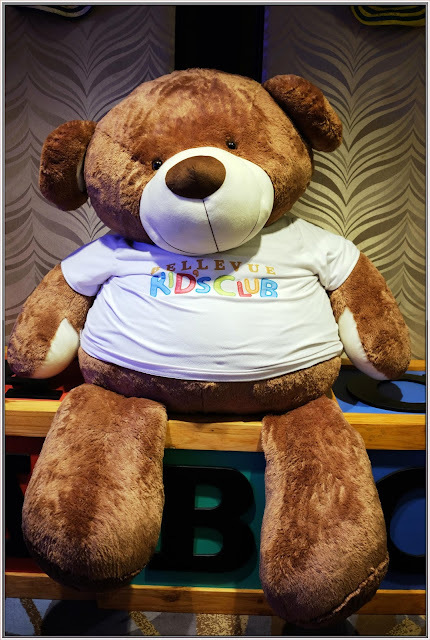 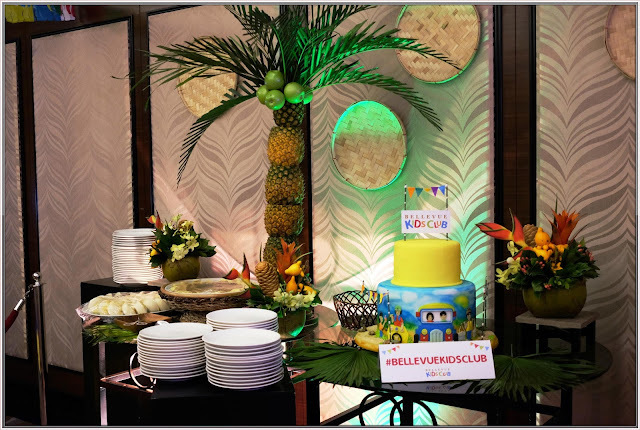 The Bellevue Kids Club is an initiative launched to fulfill the company’s commitment to uphold the Filipino family and to celebrate what it symbolizes. 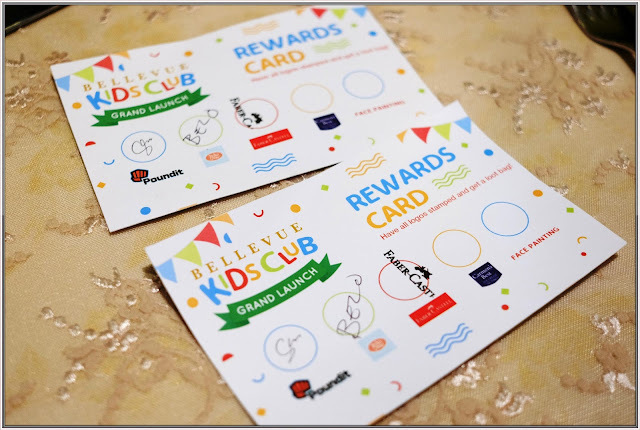 We arrived at the hotel by 1pm, upon registration the staff gave us these passport cards and have it stamped by visiting the booth of the sponsors, once you completed you will definitely take home gift packs right after the event. Quite fittingly, the theme of the launch was “Kids Local” to also recognize Philippine Independence with the families who came to the event. 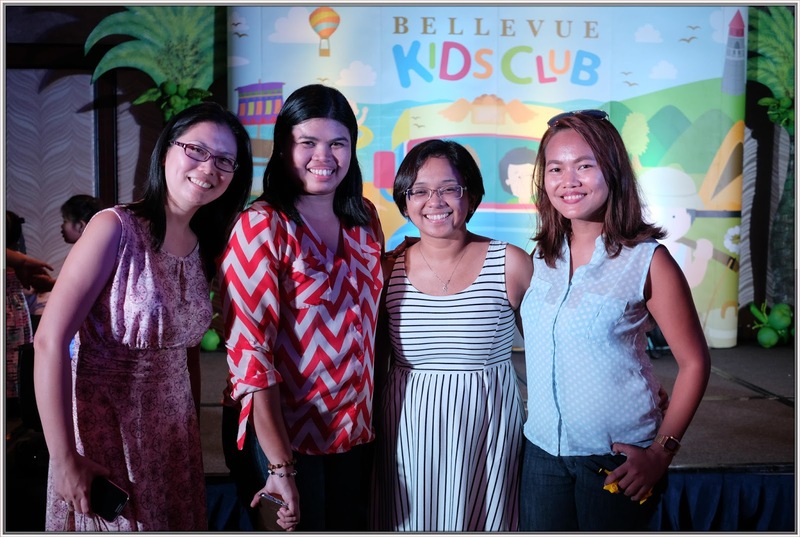 The event was hosted by Michelle Ressa-Aventajado, the mom behind the famous Momma ‘N Manila blog. 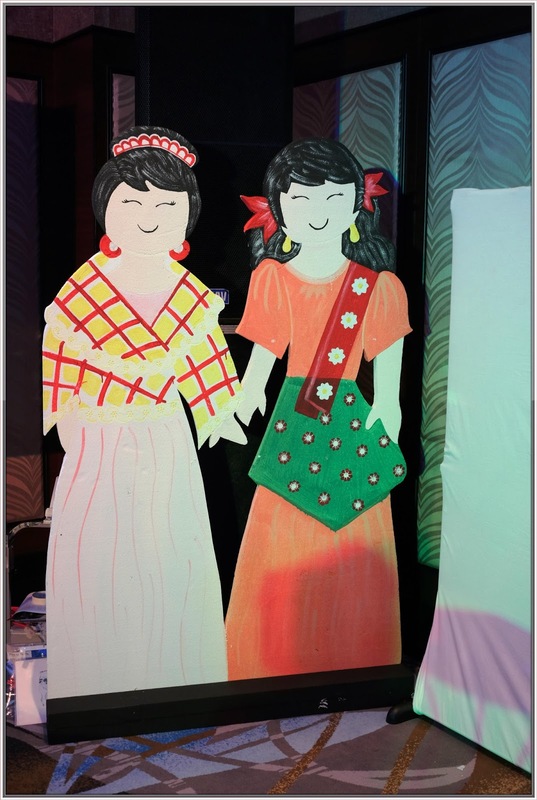 ‘Kids Local’ featured fun entertainment for the families that puts a spotlight on Filipino art and history. 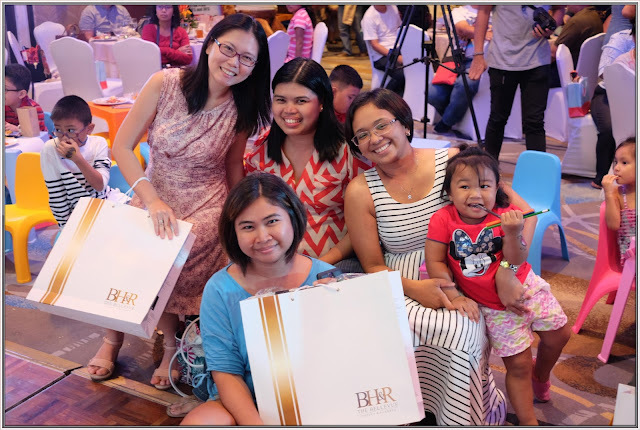 They prepared exciting games for the kids and kids-at-heart in which we participates and happy to say we won! Hindi lang ako nanalo, pati si Ian and other Mommy Bloggers. 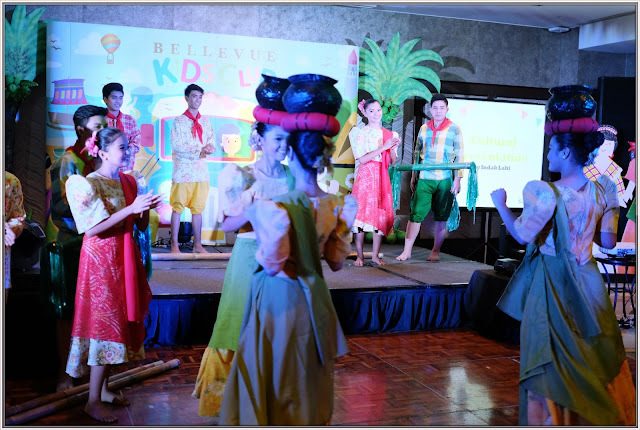 Woohooo..
Indak Lahi, a folk dance troupe from Muntinlupa, showcased the uniqueness of Filipino culture by performing iconic dances from Luzon, Visayas and Mindanao such as Tinikling, Singkil and the Ifugao Wedding Dance. These folk dances served to remind the audience that no matter where technology takes us, we should always be aware of our cultural identity as Filipinos. 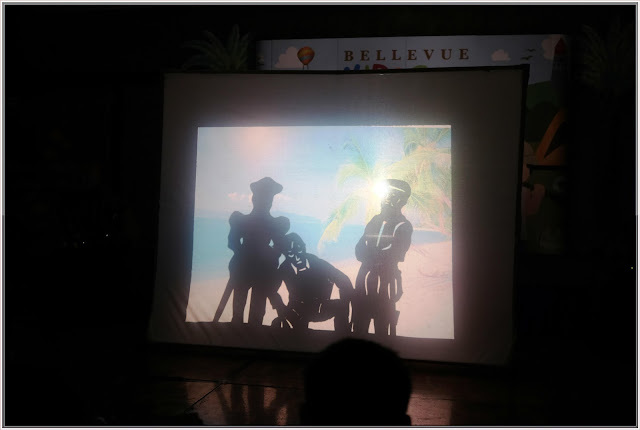 Museo Pambata also graced the stage and performed a shadow play called “First Around the Globe” explaining that as we learn more about our roots and our history, we are discovering that a Filipino may very well be the first person to travel around the globe. 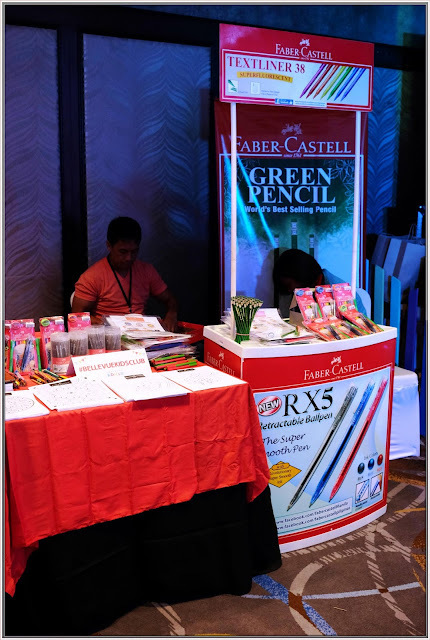 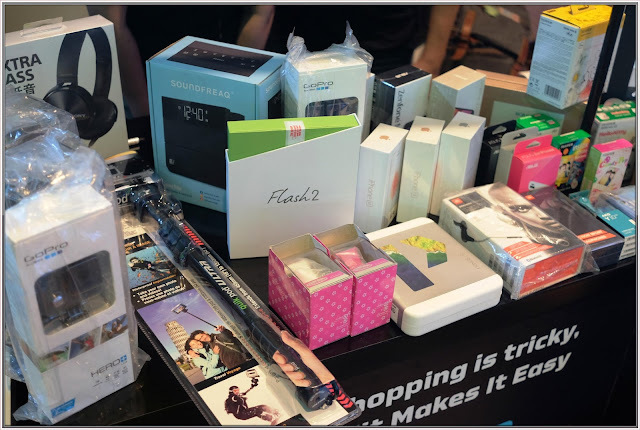 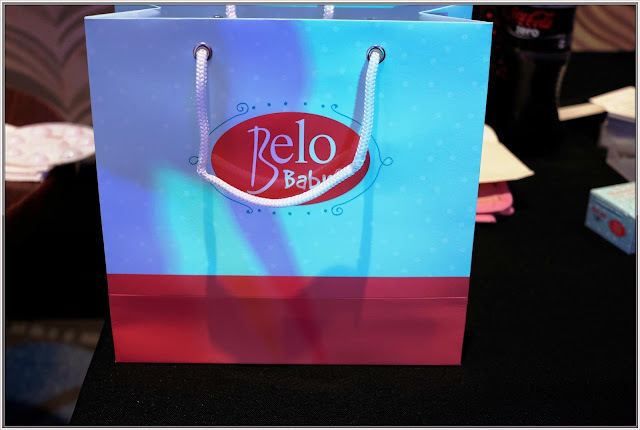 Of course, the Bellevue Kids Club event would not have been possible without the generosity of the sponsors, namely: Belo Baby, You Pound It, Native, Faber Castell, Skyranch, PepsiCo., Manila Ocean Park, Barbie, Hotwheels and Toys R Us. 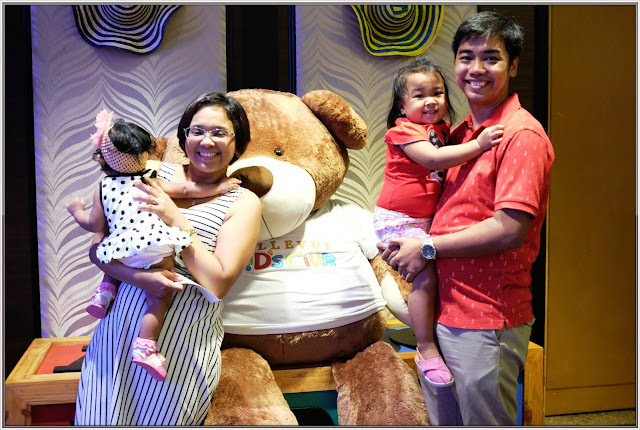 There really is nothing like family, and The Bellevue Hotel Manila is certainly finding new ways to put a spotlight on family love. 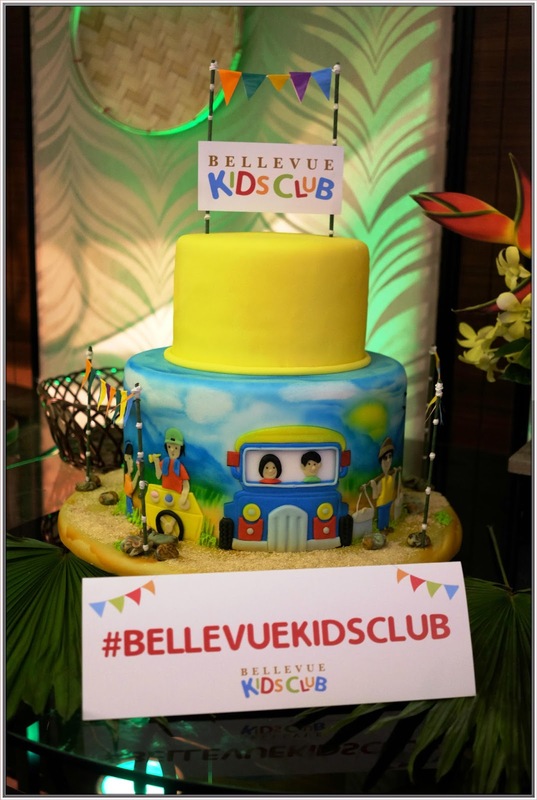 The Bellevue Kids Club is an exclusive membership program of The Bellevue Hotels and Resorts with perks focused on the Filipino family. 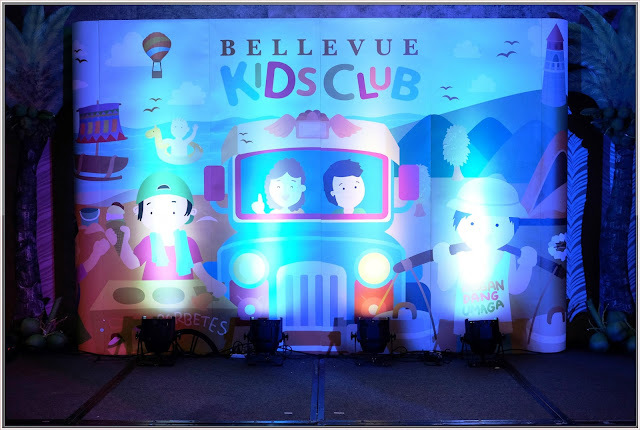 This Kid’s Club gives your kids unforgettable experiences and memories, so If you want to register your kids and be part of The Bellevue Kids Club, kindly fill up this form. 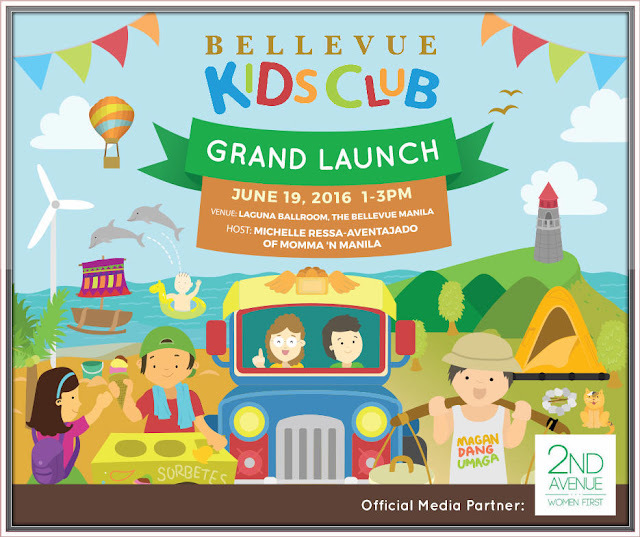 For more information, follow the Facebook page of The Bellevue Manila or call (+632) 771-8181.